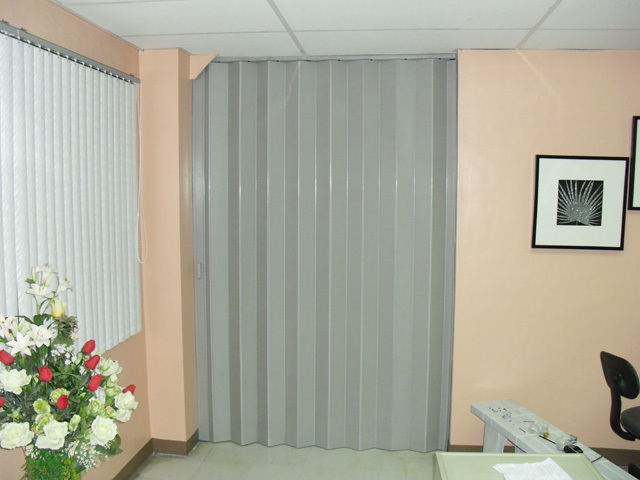 accordion door Tag Archives - Page 3 of 3 - Blinds Manila, Makati, Philippines Call Us at 403-3262! 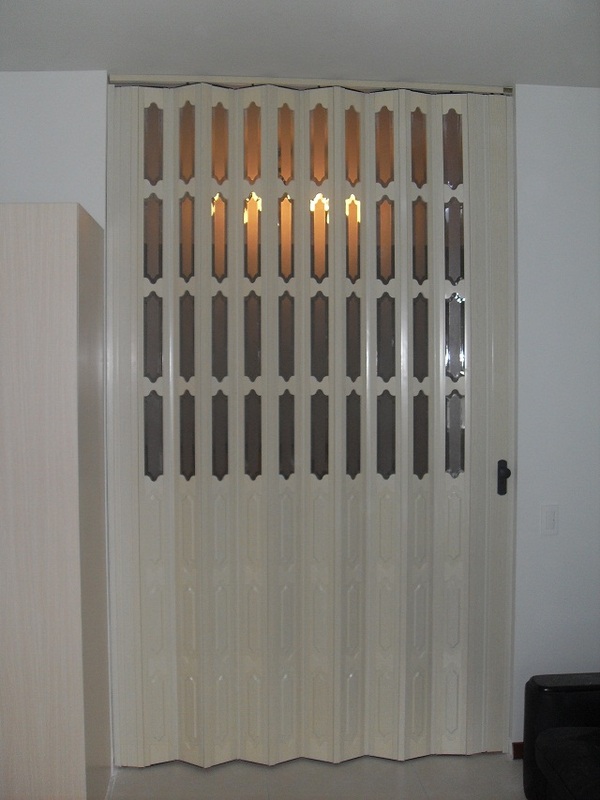 PVC Accordion Door is ideal for interior and space design. When folded, its narrow vertical panels demand less space for storage compared to our traditional hinged door. 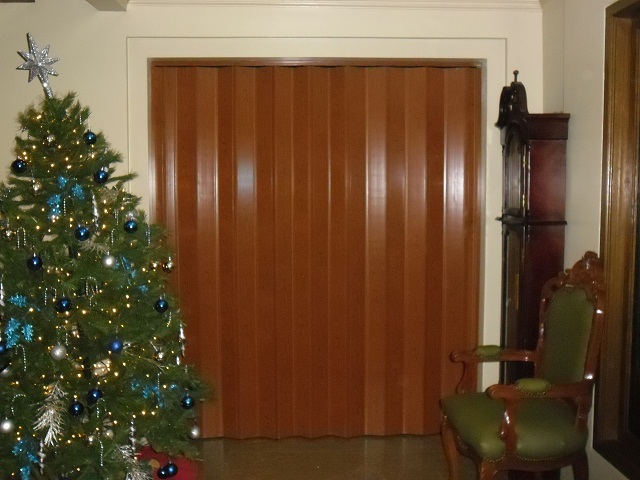 This PVC accordion door can be install anywhere you want to save larger space. 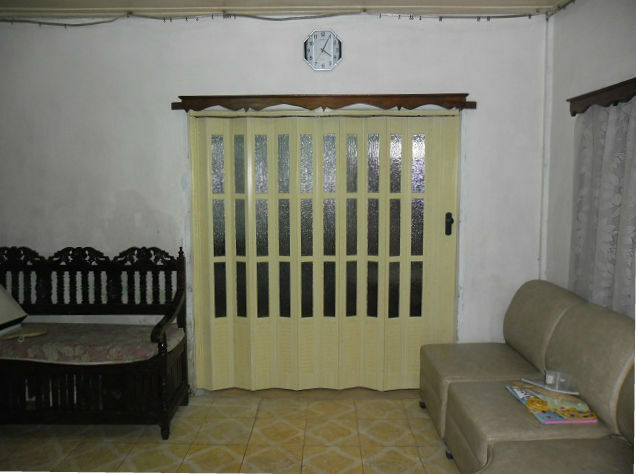 This customer from NAIA Pasay City ordered a sprinkle gray PVC folding door. 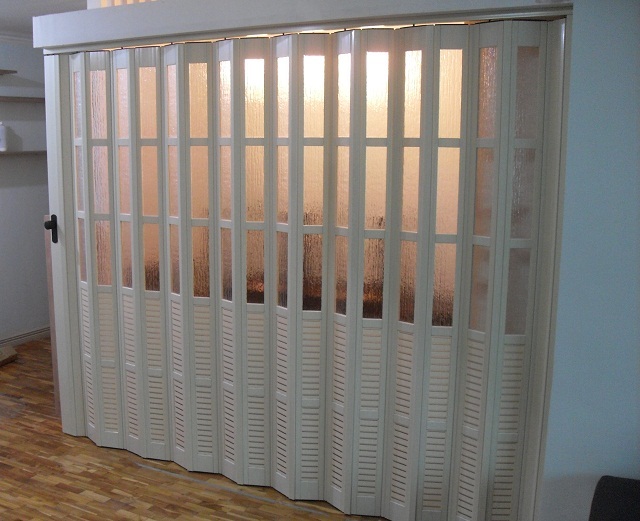 Our folding doors, also known as PVC accordion, comes with different thickness and panel sizes. Since it is made up of PVC, it will not corrode or fade. It is also low maintenance requiring only occasional cleaning to keep it looking brand new.